When a junior colleague is murdered, Amy’s fragile equilibrium is shattered. She suspects a client’s fraud links Ed to the killing, but is her paranoia working overtime? 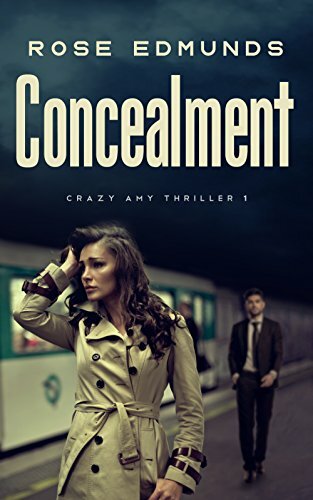 Concealment is the second novel of British author Rose Edmunds. It’s a dark psychological thriller set in the cut-throat environment of the City of London, in which a high-flying executive struggles to expose the truth about fraud and murder in a toxic, corrupt workplace. At its heart, this is the story of one woman's struggle against her own insecurities - a universal theme.